#2: How do SNRIs work? If you have never come across antidepressants while looking for effective solutions for your vulvar pain then this might be an option worth exploring. Antidepressants remains a mainstay of treatment for vulvodynia in the medical community. Along with tricyclic antidepressants (TCAs), serotonin-norepinephrine reuptake inhibitors (SNRIs) have been used to treat vulvodynia, even though their effectiveness has not been proven in large controlled studies. Serotonin-norepinephrine reuptake inhibitors (SNRIs) are a type of antidepressant. They were first introduced in the mid-1990s. They are also called dual reuptake inhibitors, dual-acting antidepressants and selective serotonin-norepinephrine reuptake inhibitors (SSNRIs). SNRIs are used to treat mental disorders (like depression and anxiety), behavioral disorders (such as OCD and ADHD), chronic neuropathic pain and fibromyalgia, stress urinary incontinence (SUI) in women, migraines and some syndromes of menopause. SNRIs block or delay the absorption of brain chemicals called neurotransmitters (such as serotonin and norepinephrine). By doing this, SNRIs increase the level of neurotransmitters in the brain which enhances a person’s mood, alertness and decreases pain sensations. Please remember that although SNRIs are used in treating depression and anxiety, this does not mean that your pain is in your head. Serotonin and norepinephrine are neurotransmitters that are responsible for regulating not just mental but also physical processes in your body. One of them is the regulation of pain sensations. Because of that, like with other antidepressants, SNRIs also have off-label uses such as being a pain reliever to treat chronic pain conditions. SNRIs modify the way in which nerve fibers send impulses to the spinal cord to produce pain. 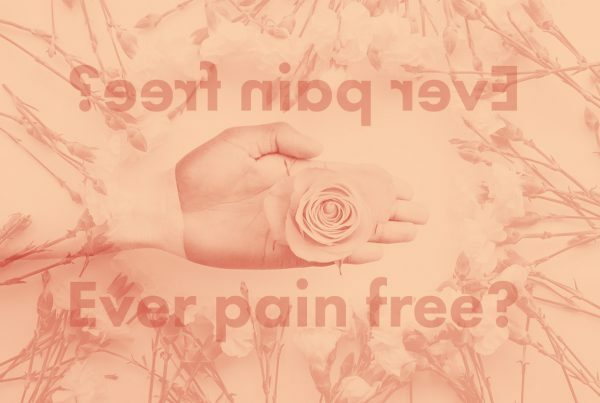 If you describe your vulvar pain as stabbing or shooting, and you have suspicion that your vulvodynia can originate from nerve malfunction (due to, for example, injury, surgery or diseases) called neuropathic pain, then your pain might be altered with SNRIs. The most popular SNRIs for vulvodynia are Cymbalta and Effexor. Oral doses start with a low dose, to avoid side effects. They are increased gradually every one to two weeks until the final dose is reached. Some doctors start Effexor with a dose of 37.5 mg per day administered in the morning, with an increase to 75 mg daily after one to two weeks. If needed, the dose is changed every one to two weeks till the maximum dose of 150-225 mg is reached. Some doctors start Cymbalta with a dose of 30 mg for one week. If symptoms persist, they increase the dose to total of 60 mg per day. SNRIs don’t work overnight. Response to treatment can take up to several weeks nevertheless the first reduction in pain might be already noticeable after one to two weeks. However, it might take up to six to eight weeks of treatment to see full effects. The best results (as per patients’ experiences) are seen with daily doses of Effexor (150 – 225 mg) and Cymbalta (60 mg). 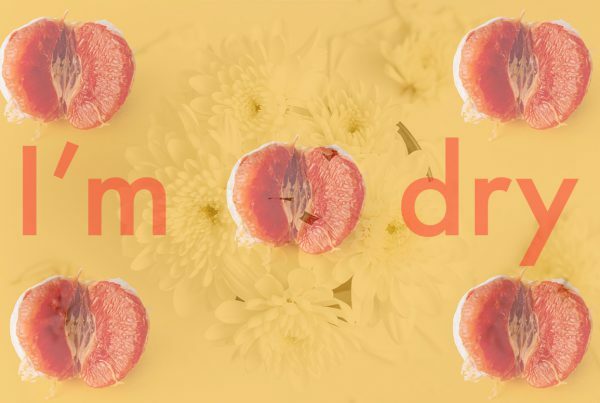 Effexor and Cymbalta have been used to treat vulvodynia, but their effectiveness has not been proven in large controlled studies. Take a pill during the morning hours to minimize sleeping difficulties at night. Try taking medication with food to reduce nausea. NOTE: When taking a different antidepressant or another medicine that also has an effect on the chemical serotonin, you usually need at least a 2 week washout period (a period when you stop taking other medications) before starting SNRIs. A blood thinner medication like aspirin, warfarin (Coumadin, Jantoven). 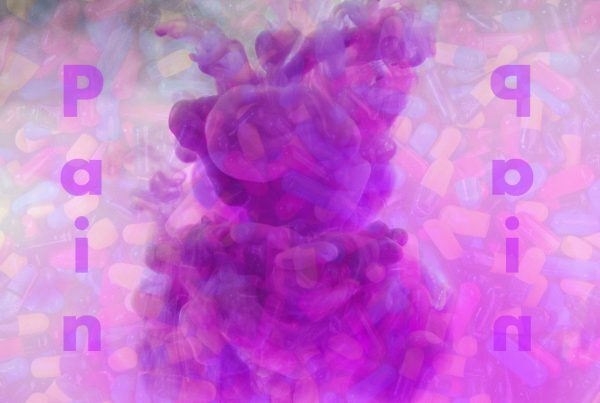 Opioid medication, sleeping pills, muscle relaxers or medicine for anxiety or seizures. Antidepressants are not recommended and should not be used if you are pregnant, breastfeeding or trying to conceive. SNRIs increase the chances of miscarriage by 68% and combining antidepressants may double miscarriage risk. Effexor alone was shown to slightly increase the risk of spontaneous abortion. Additionally, SNRIs are passed into breast milk. Please talk to your doctor about possible risks to you and your baby, in order to weigh these risks against the benefits of using SNRIs. SNRIs are processed in your liver. If you suffer from liver problems, then more of the drug might stay longer in your system increasing the risk of side effects. SNRIs can increase blood pressure levels. Like with other antidepressants, SNRIs can produce a withdrawal – also called discontinuation syndrome – if you suddenly stop taking them or miss several doses of the drug. You can minimize these symptoms by introducing a washout period – reducing your dosage over a period of at least 15 to 20 days and up to several months. You might experience more withdrawal symptoms while taking venlafaxine and desvenlafaxine. Please don’t feel discouraged if you feel little to no relief while taking SNRIs or if your pain will come back after the discontinuation of the medication. Please keep in mind that SNRIs like other types of traditional medications might not treat nor heal the underlying root cause of your vulvar pain. Rather than temporarily eliminating and curing evidence of the illness or masking the symptoms. SNRIs also don’t heal your body. Please remember that SNRIs are definitely not the only solution available for vulvodynia. There are still other medical and natural remedies that you can explore. 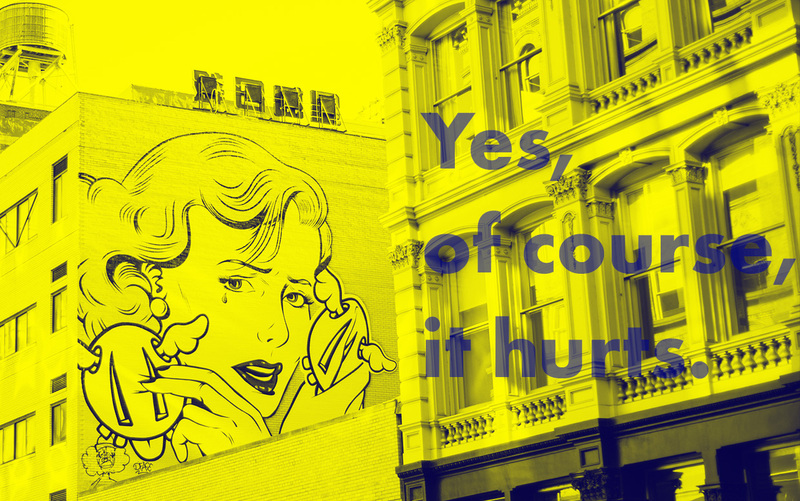 Have you ever taken SNRIs for vulvar pain? Did SNRIs help your symptoms?